LAOISE shows that there’s no end to her talent with her exhilarant track “Again,” lifted off her upcoming sophomore EP. The release of LAOISE’s 2017 debut EP Halfway established her as an undeniable one to watch: Her unique brand of electro-pop proved extraordinarily captivating, and the subsequent release of her songs “Rich” and “Bother” only further prove how exceptional she is as an artist. 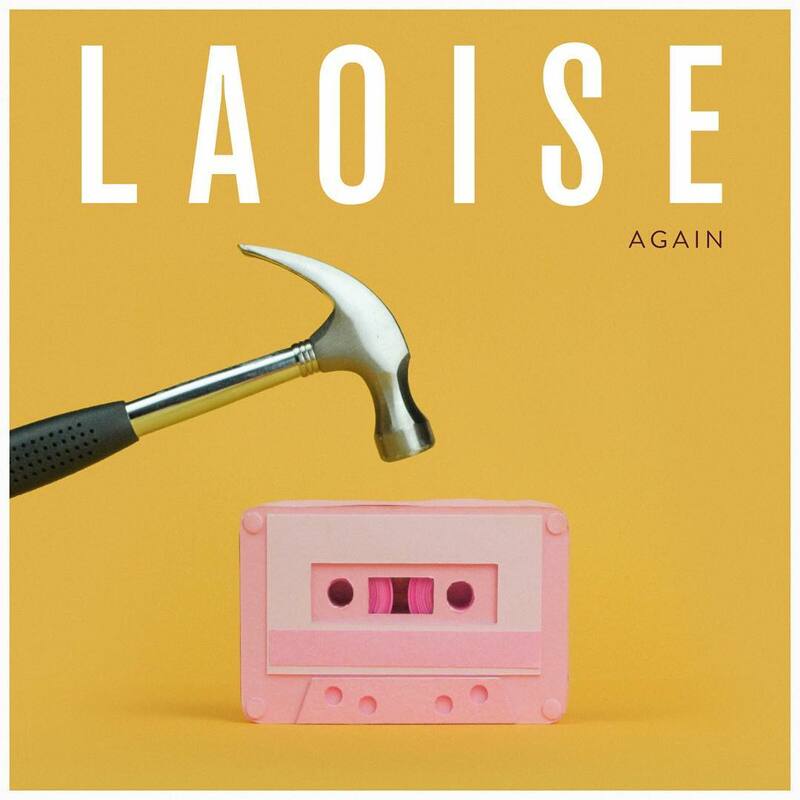 After a busy festival season, LAOISE has treated us to “Again” (09/20/2018 via A Place Called Kia), showcasing another stunning side to her incomparable sound. So why’d you go and burn this thing? 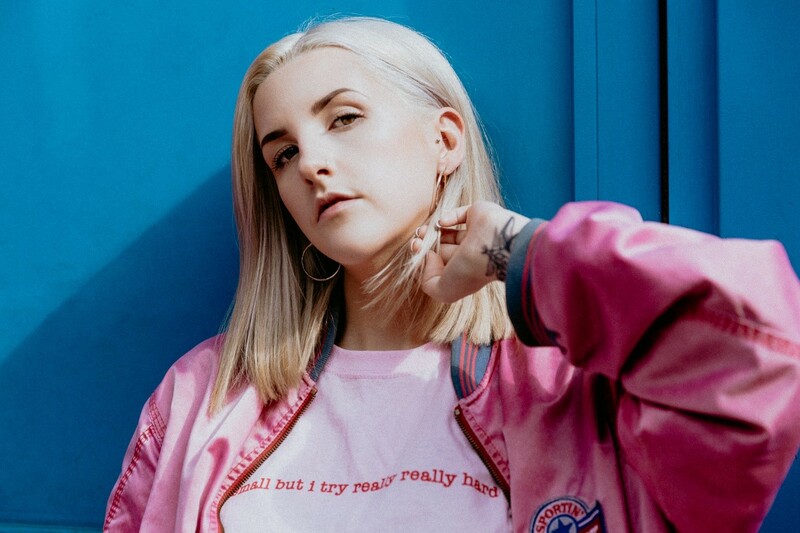 Her brand of brooding pop has seen LAOISE take her reflective sound to renowned festivals, including Electric Picnic and Longitude. It’s not hard to understand why, at the relative infancy of her career, she’s already being snapped up to play these major events. While her sound is effortlessly elegant and delightfully sleek, her work is reflective and ruminative as she delves into the realistic, dark reality of relationships in a unprecedented manner. “Again” explores the defiant stage of a relationship where you decide that you’re not going to allow someone to hurt you anymore. Although some of the track’s lyrics embody a sense of overwhelming powerlessness, there’s an unbelievable amount of compelling and commanding strength to be found in this song. It’s obviously a sad situation, but the irresistible melodies make positivity an integral part of the experience, and it’s almost impossible to stop yourself clamouring back to this track. Did it take you by surprise that I’m worth more? Originally from Galway in Ireland, LAOISE looks set to take on the world with her boldly original sound. With her upcoming second EP due for release at the start of 2019, it’s almost certain that she’ll be enchanting festival crowds next summer with her glistening electro-pop sound.